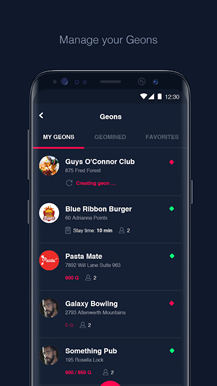 1.6 Geon - Visit Places. Get Rewards. 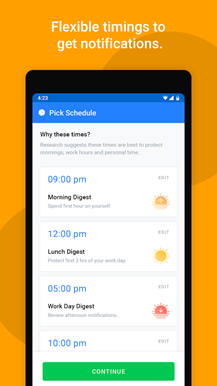 Daywise serves as a notification scheduler so that you can easily get your work done without constant interruptions. 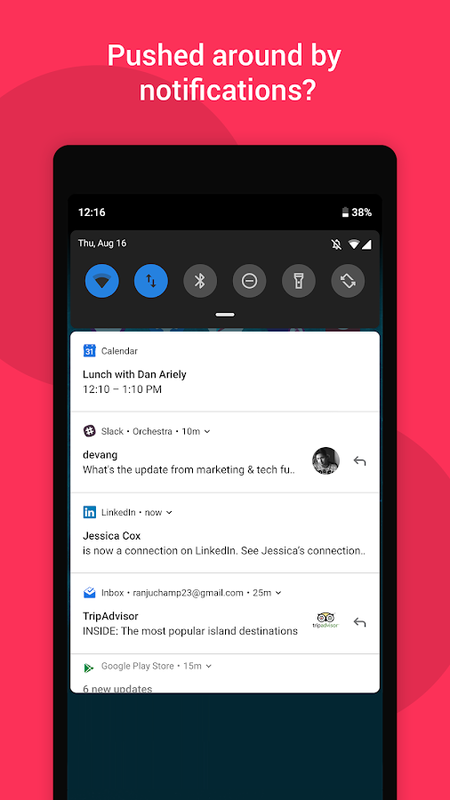 Our increasingly connected world brings a few downsides along with it, and as you can imagine constant interruptions are very distracting when you're trying to get your work done. 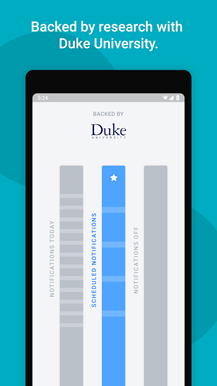 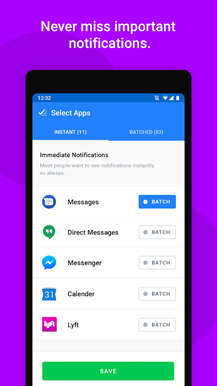 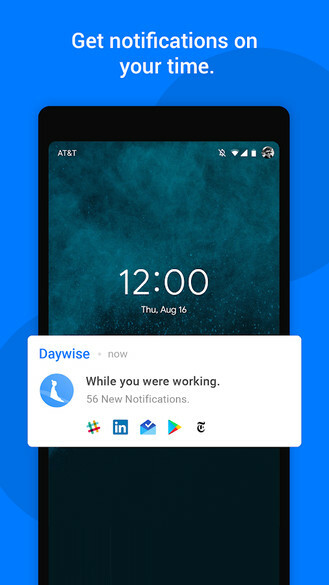 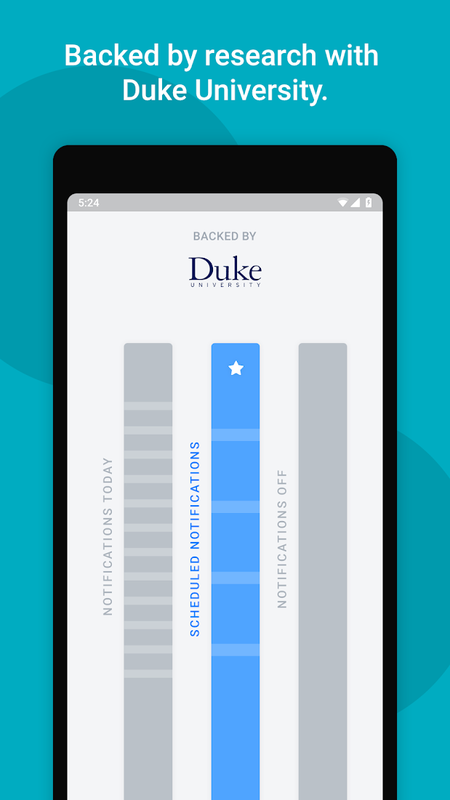 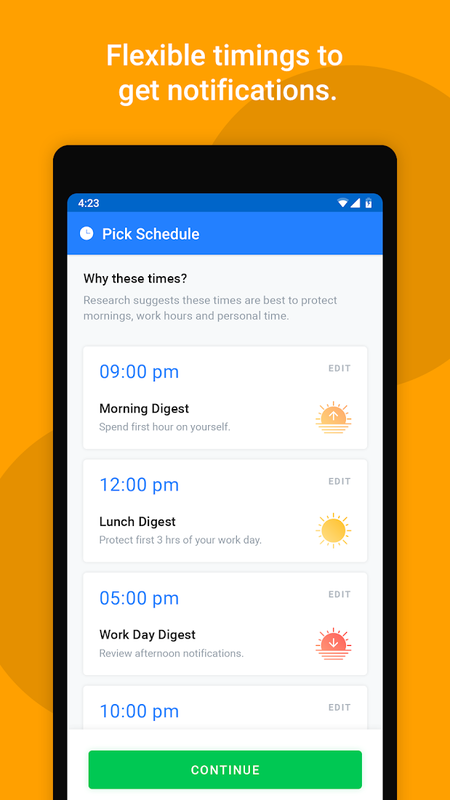 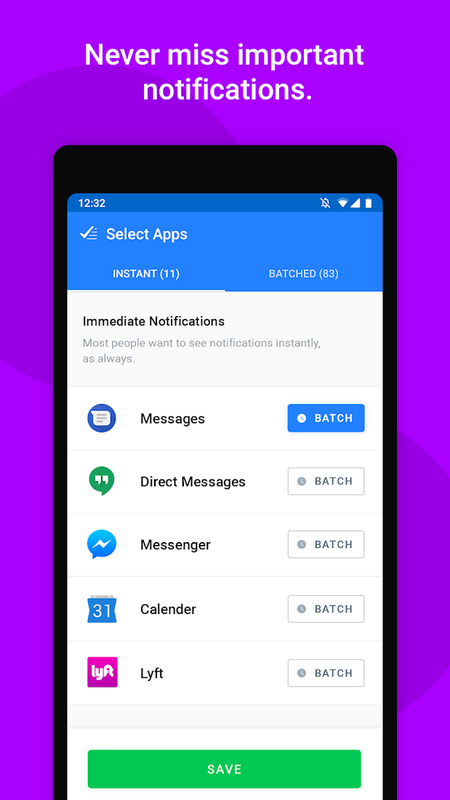 With Daywise you can easily blacklist notifications from any app you find disruptive, while also retaining the ability to whitelist the apps you'd never want to miss a notification from. 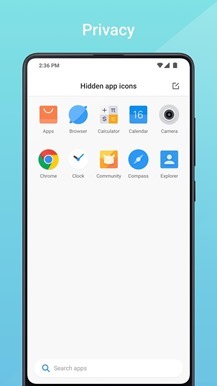 With the recent rise in popularity of punch hole cameras that are built into the screens of modern smartphones, it was only inevitable before some enterprising developer collected the many wallpapers that account for camera hole displays within their designs, which is precisely what Chainfire's Hidey Hole wallpaper app offers. All of the wallpapers are specifically designed for the devices in Samsung's Galaxy 10 series. 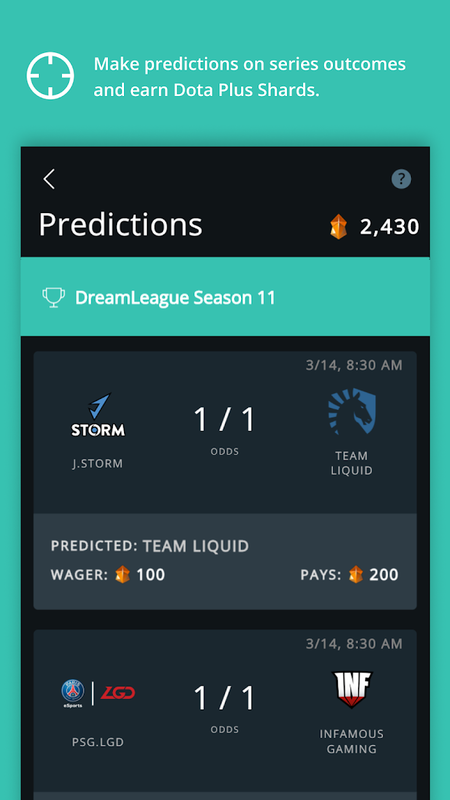 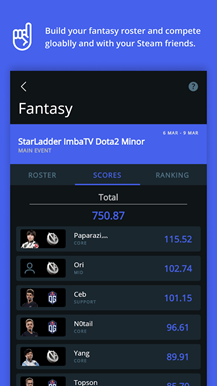 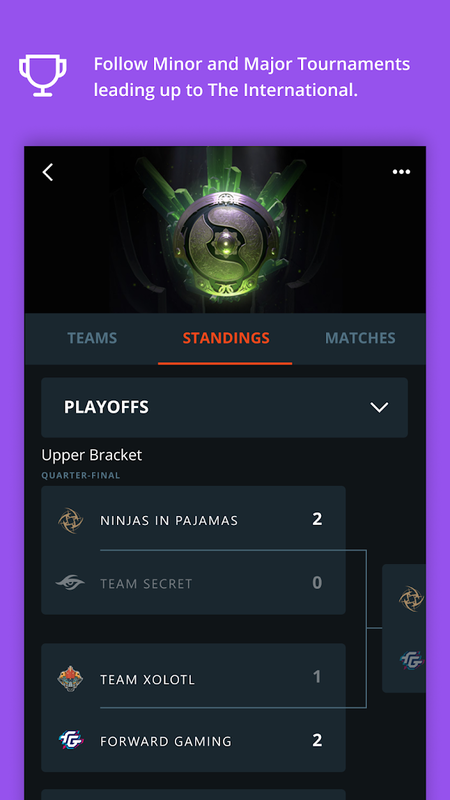 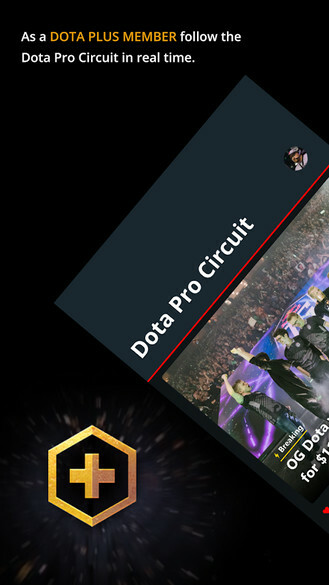 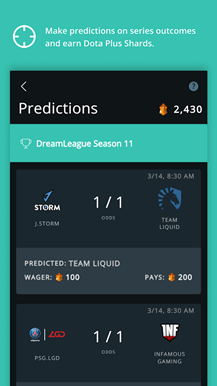 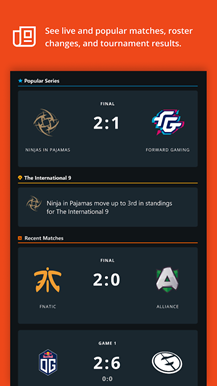 Dota Pro Circuit is a new app from Valve, and it contains information about the latest events in the Dota Pro Circuit. 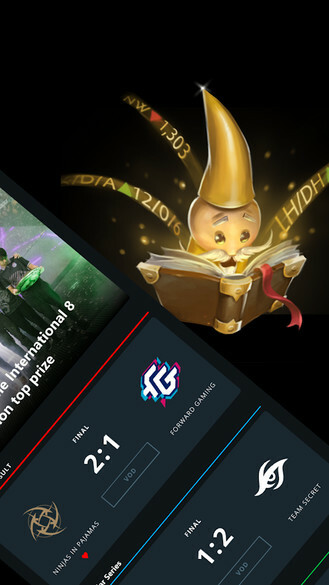 You can expect to find decent explanations of each tournament, the teams, and the players. 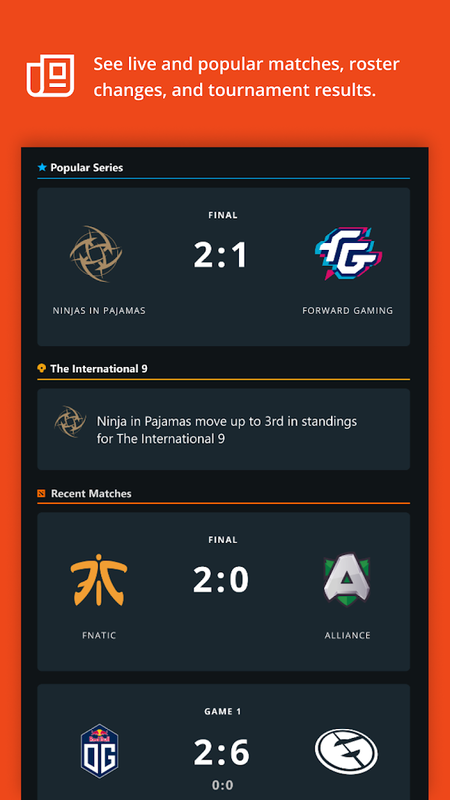 Sadly viewing live events isn't a function that's built in yet, which is a little odd for an app designed to inform fans about everything else to do with these matches. 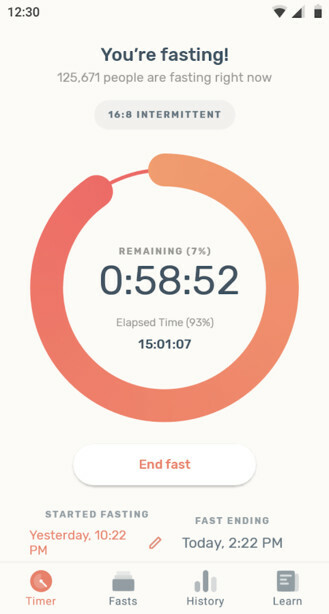 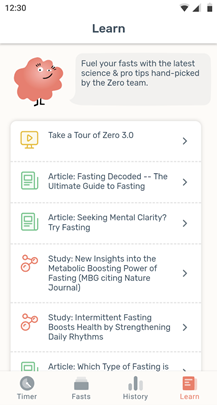 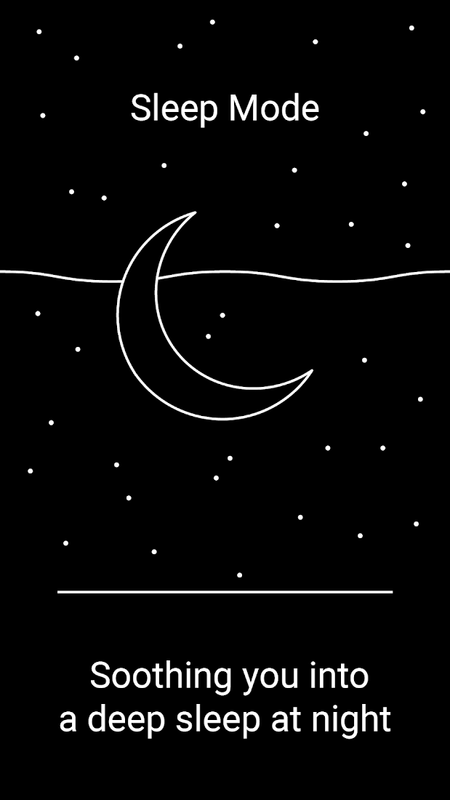 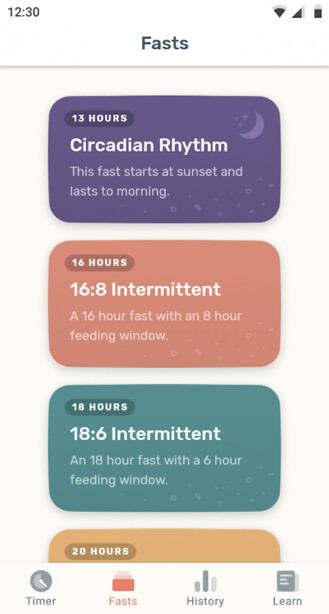 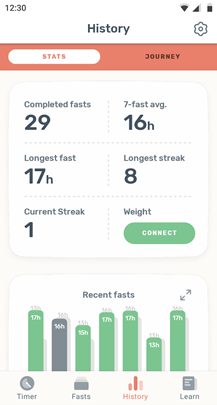 Zero is an app that serves as a fasting tracker. 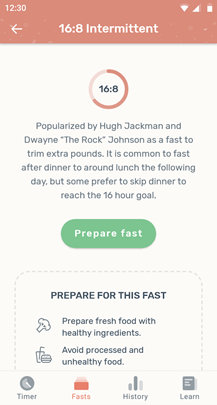 It supports 16:8, 18:6, 20:4, and 36-hour fasts, so should be suitable for beginners and seasoned fasters alike. 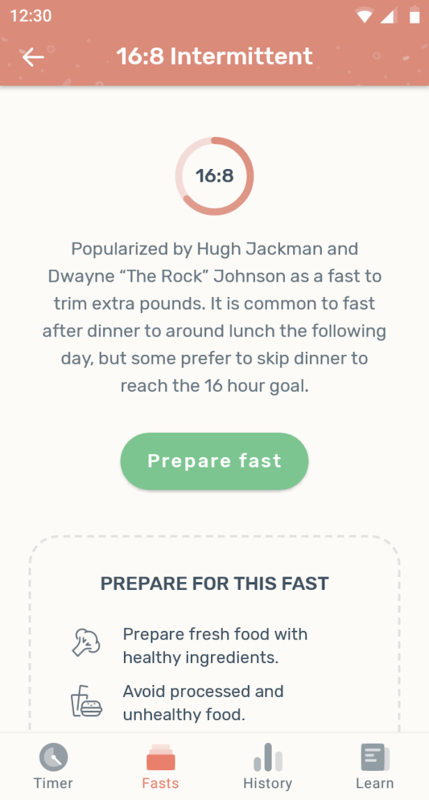 You can even set up your own fasting goals if you can't find any presets that tickle your fancy. 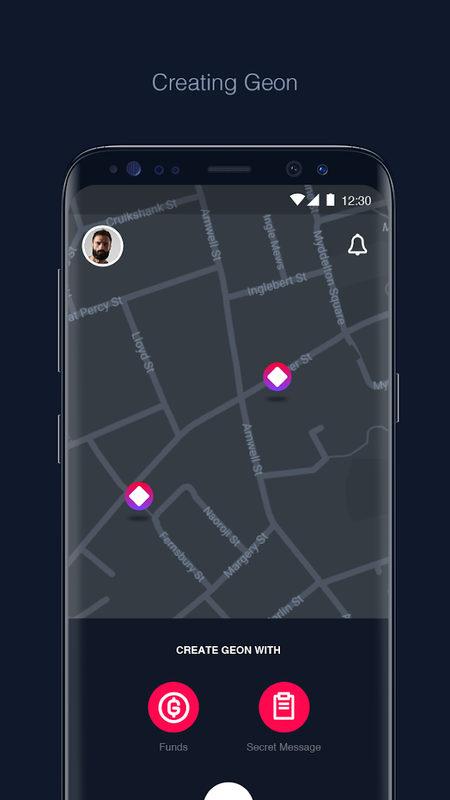 Oh, and since the app is still in testing, it's currently free to use, so if you'd like to check it out, now's your chance to do it for free. 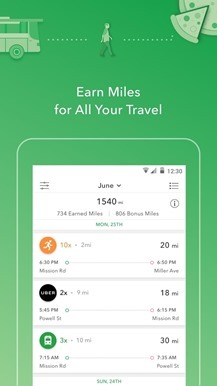 Developer: Big Sky Health, Inc.
ConnectIQ Labs have come up with an interesting way to earn frequent flyer miles through your daily ground transportation. 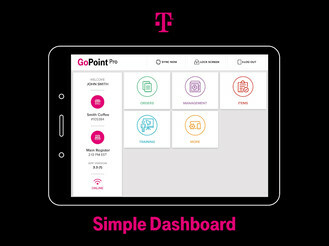 All you have to do is install the app, sign up for the service, and that's it. 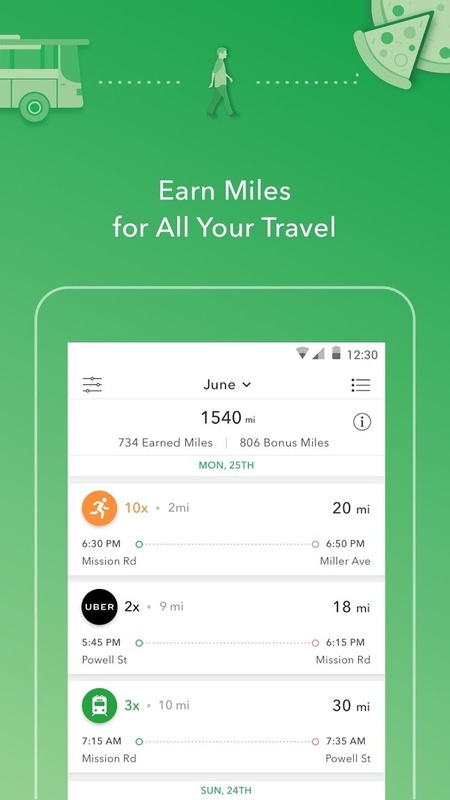 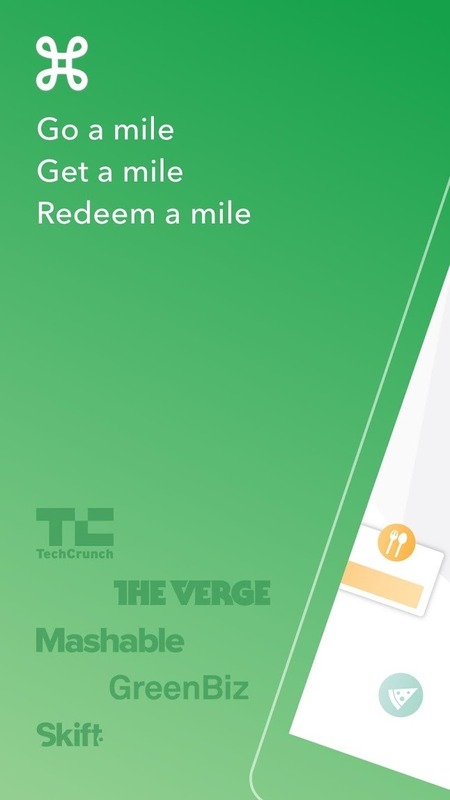 You don't even have to run the app to log your miles. 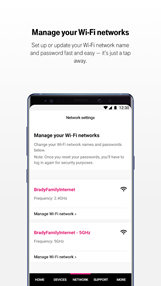 It will do it automatically. 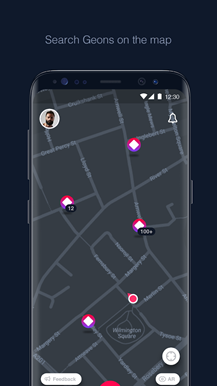 This, of course, means the app is always tracking you and every single place you go, which is something to consider before you dive headfirst into this release. 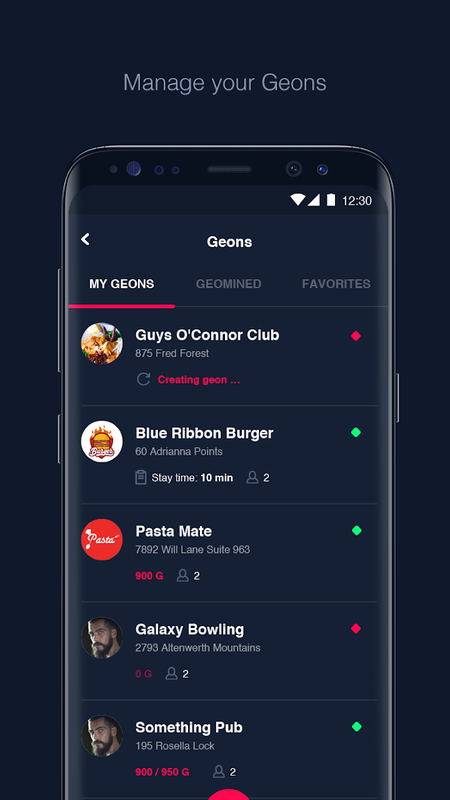 Geon - Visit Places. 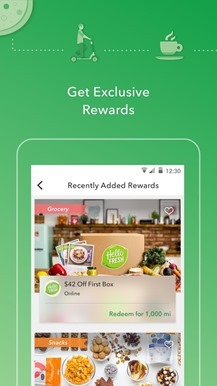 Get Rewards. 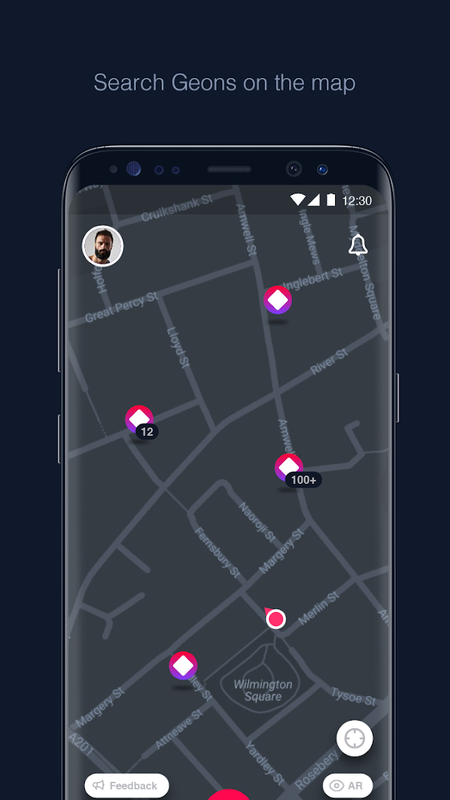 Geon is labeled as an app that "allows you to get paid for simply visiting real-world locations," but somehow I doubt the money you will earn through this app will even pay for the gas you use to drive to these places. 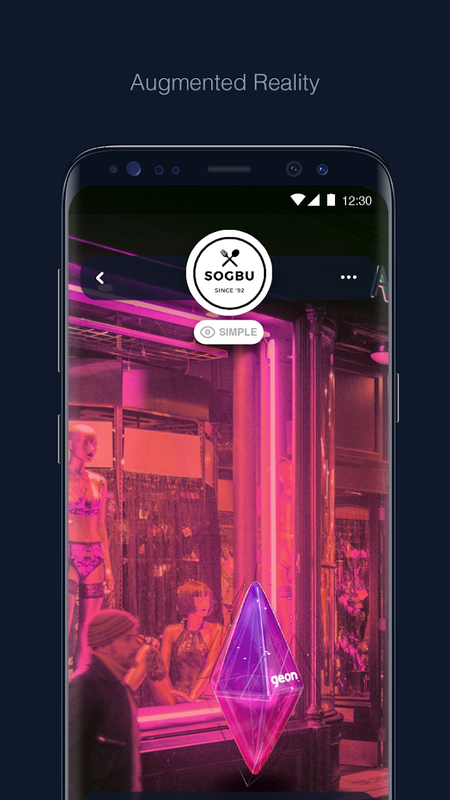 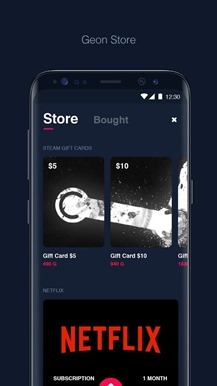 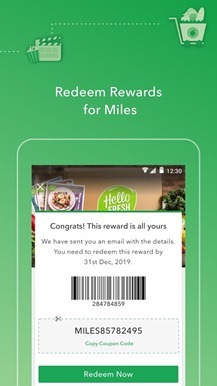 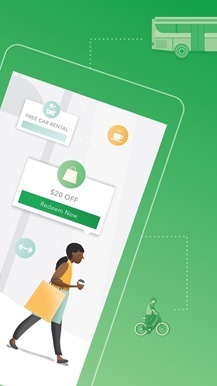 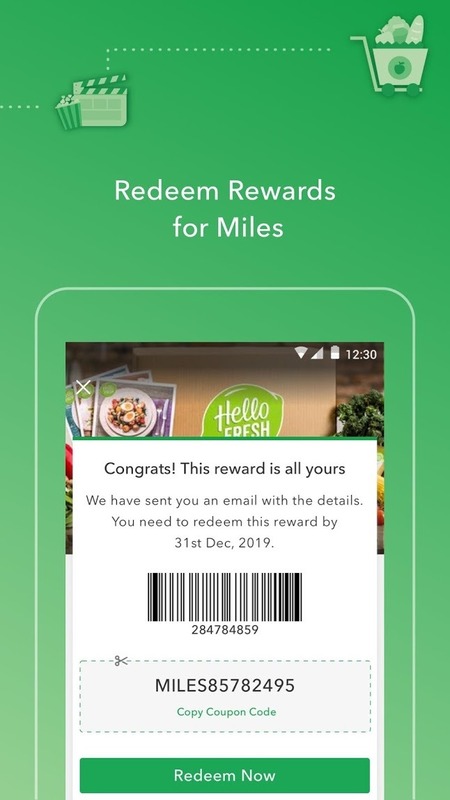 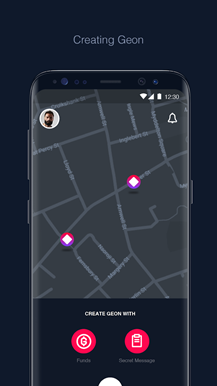 I would imagine this type of setup works best if you happen to live in a city where cars aren't necessary to frequent many locations, then you may want to give this app a shot to see if you can earn some gift cards for going about your daily business. 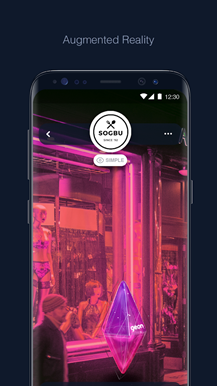 Screen sharing can have many uses, and now it's oddly the central focus of a social media app called Squad. 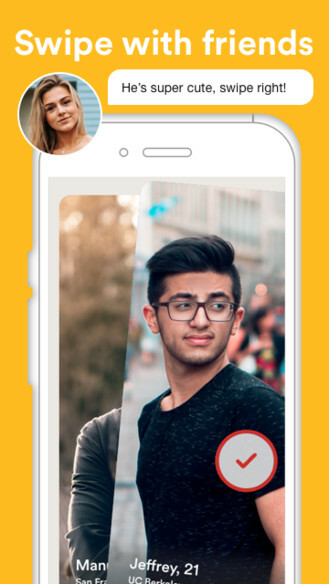 You can share your screen with friends so that they can easily see what you are doing on your phone, and you can also use the app to take and make video calls. How these two features come together to create a social platform, I do not know, but I suppose if you're really into screen sharing, then you may get some use out of this release. 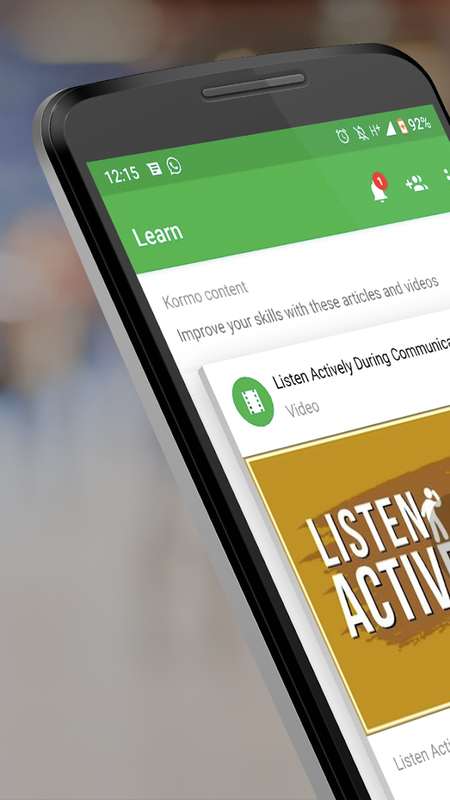 Kormo is currently a release intended for Android users located in India. More specifically it's only available for Bangladesh residents hunting for job listings in the city of Dhaka. 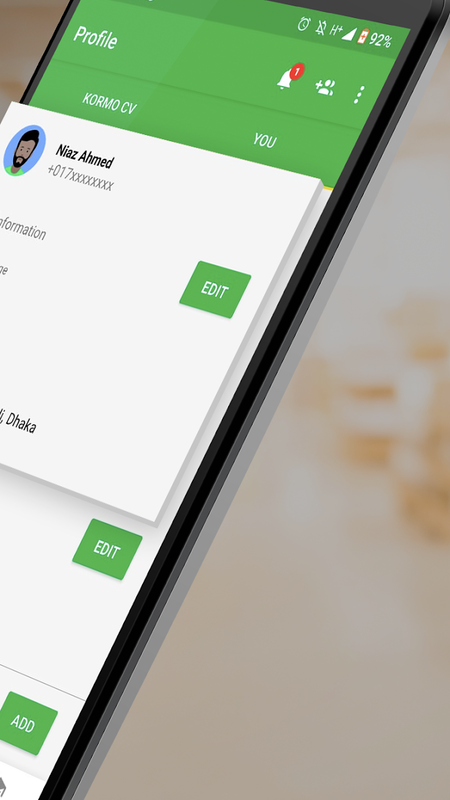 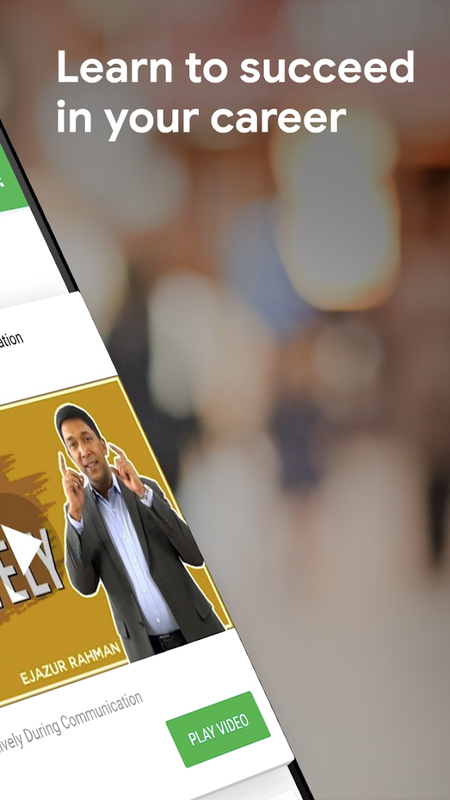 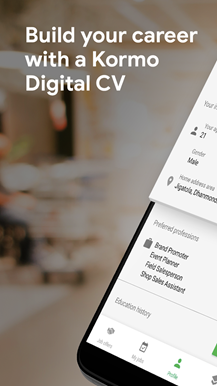 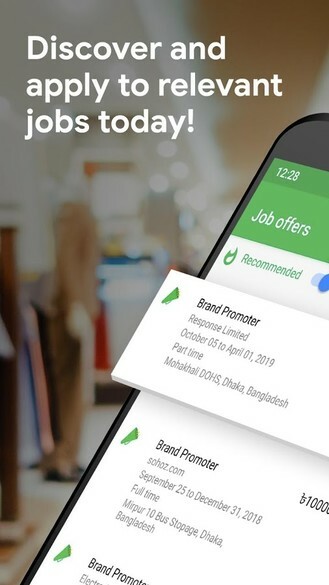 This title makes it easy to apply for jobs directly from the app, and you can even use it to build and share a digital CV directly to the businesses that interest you, which means you won't need to leave the house to create a resume or apply for jobs. 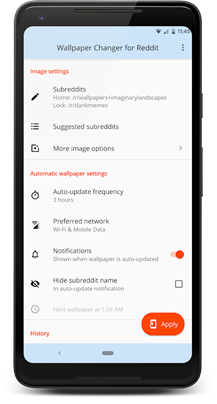 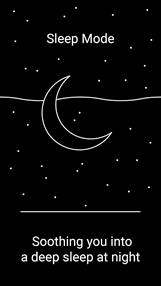 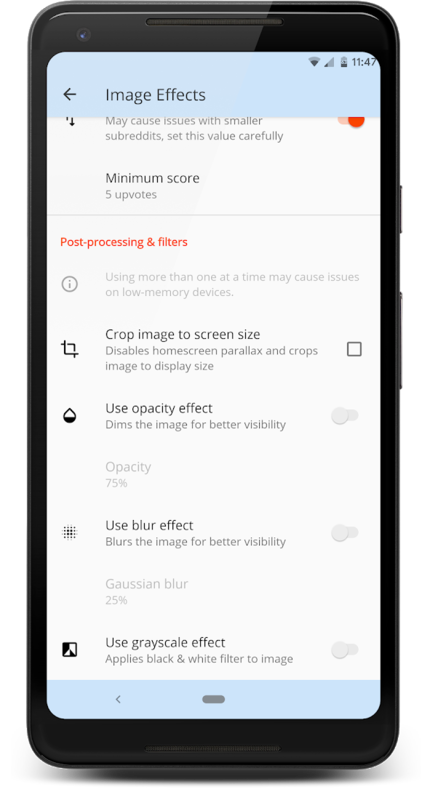 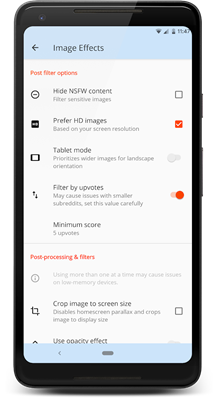 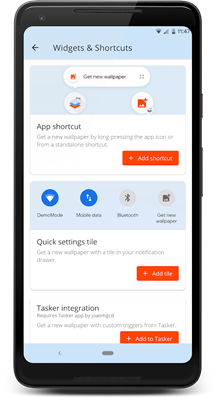 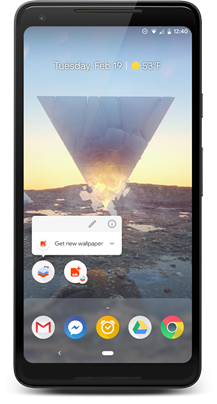 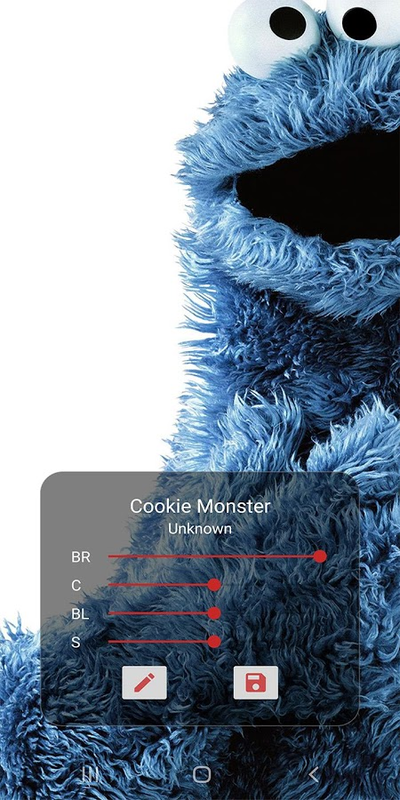 There are more than a few Reddit-based wallpaper pickers already listed on the Play Store, but Wallpaper Changer for Reddit is easily at the top of its class. 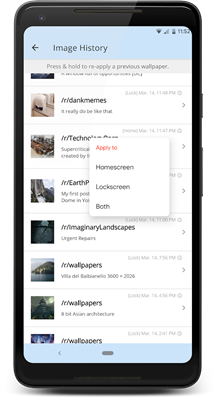 Not only can you set how often the app should replace your wallpapers, but you can choose which subreddits you would like the app to pull those pics from. Heck, you can even set the app to draw from multiple subreddits for your lockscreen as well as your homescreen. 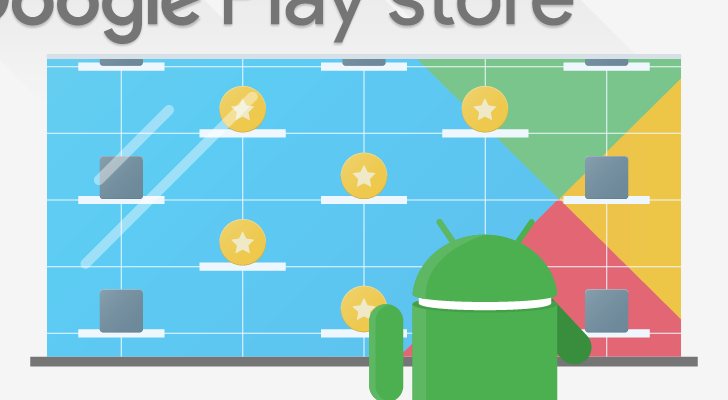 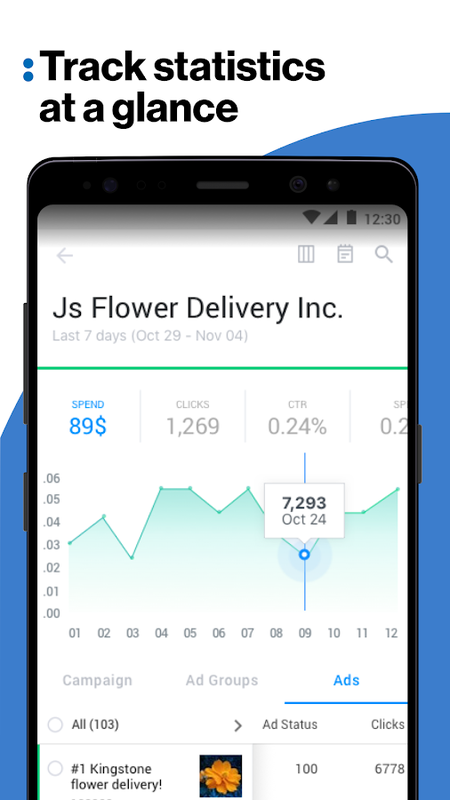 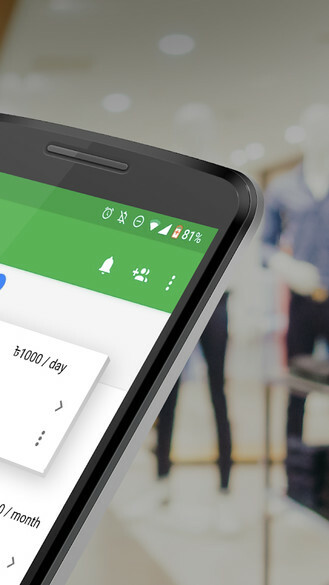 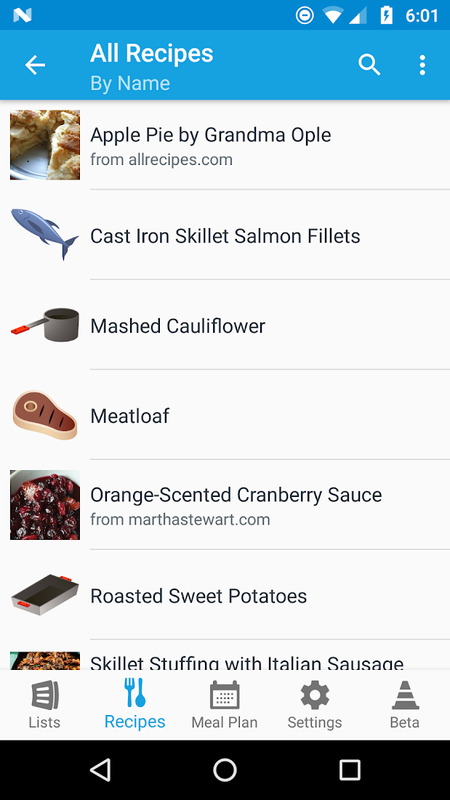 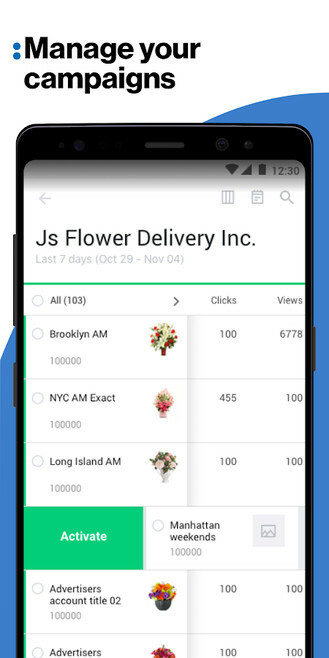 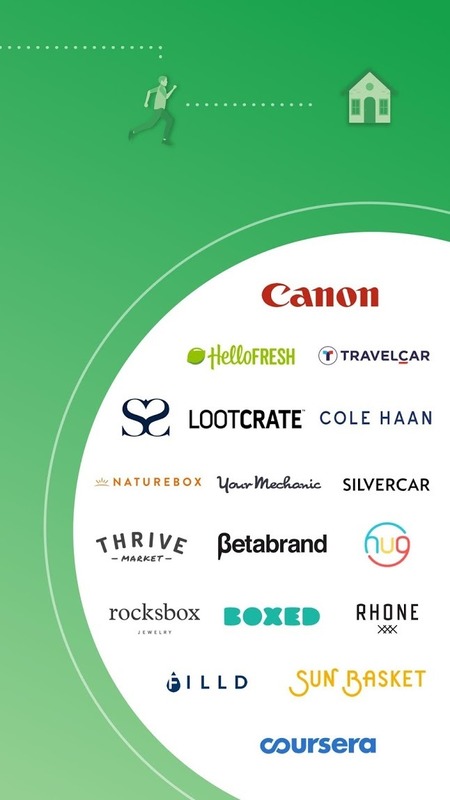 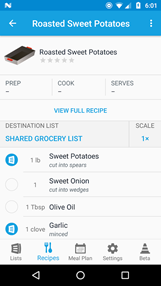 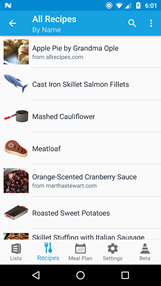 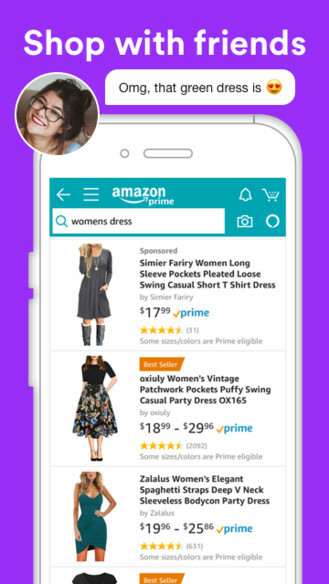 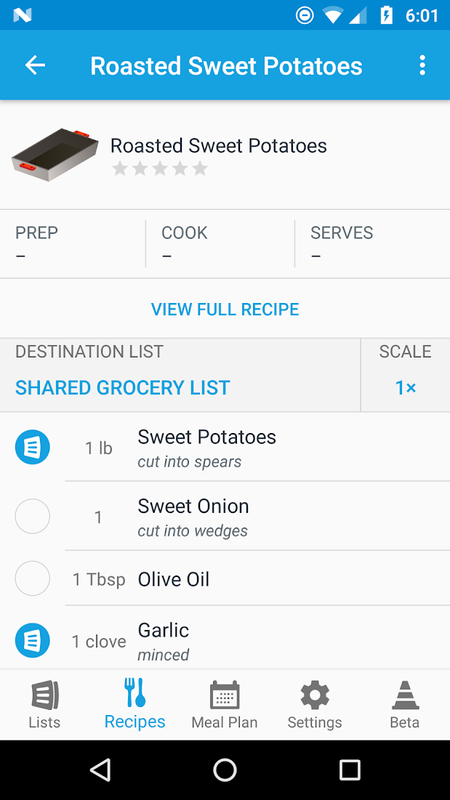 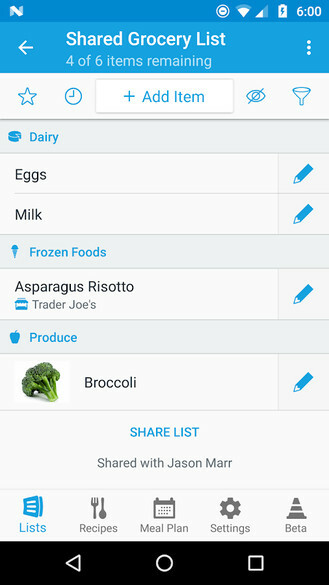 AnyList has been glaringly absent from the Play Store for many years, but now that it's here we can finally sync up with iOS users that choose use the app as their primary shopping list. 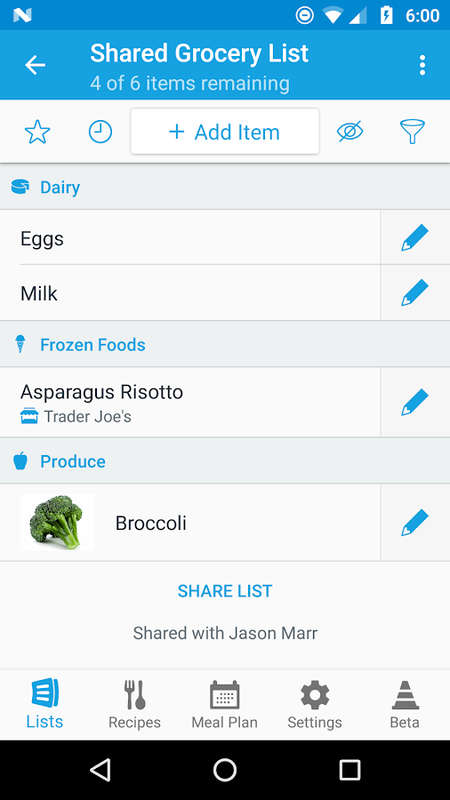 Having dated more than a few women that loyally use iPhones, it's always been a struggle to find a competent shopping list app that syncs across Android and iOS. 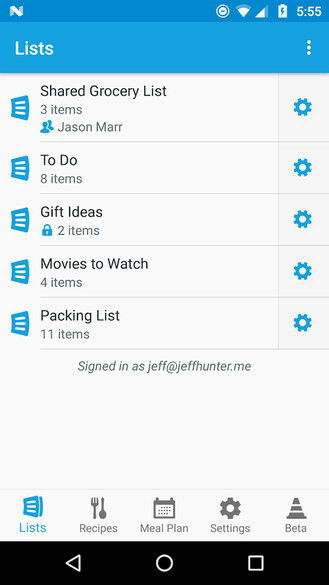 No longer will this be an issue now that AnyList is finally available on Android. 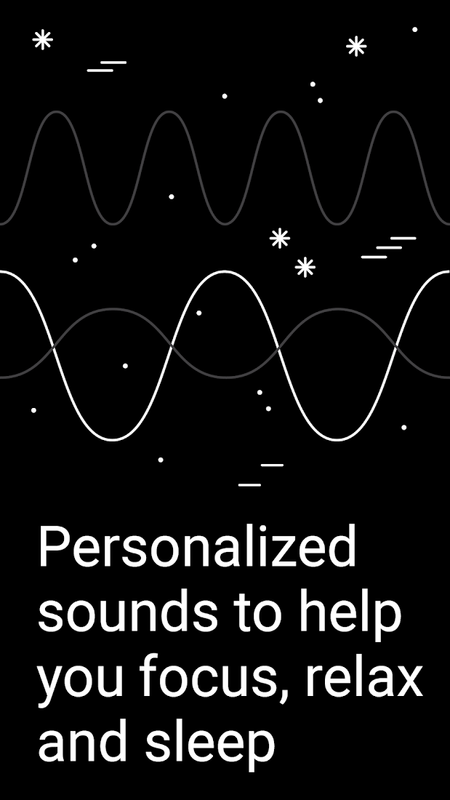 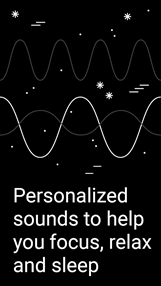 Endel offers personalized soundscapes that are designed to help in many areas of your life. 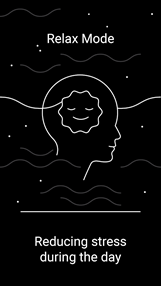 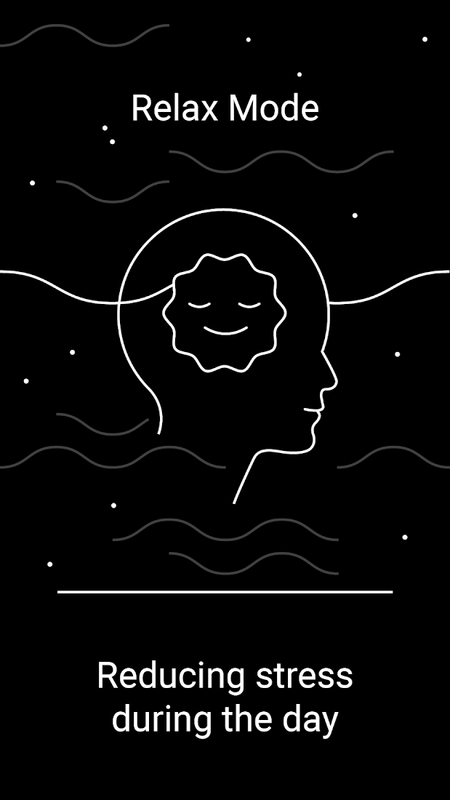 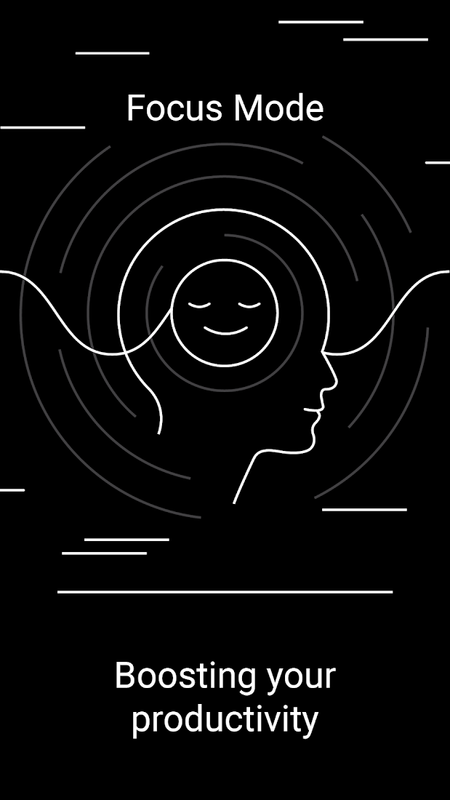 There are sounds designed to help you relax, focus, and even sleep. 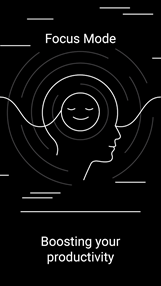 Ideally, many of the soundscapes help to relieve stress while also boosting productivity, which makes sense, because who isn't more productive when they are focused and relaxed. 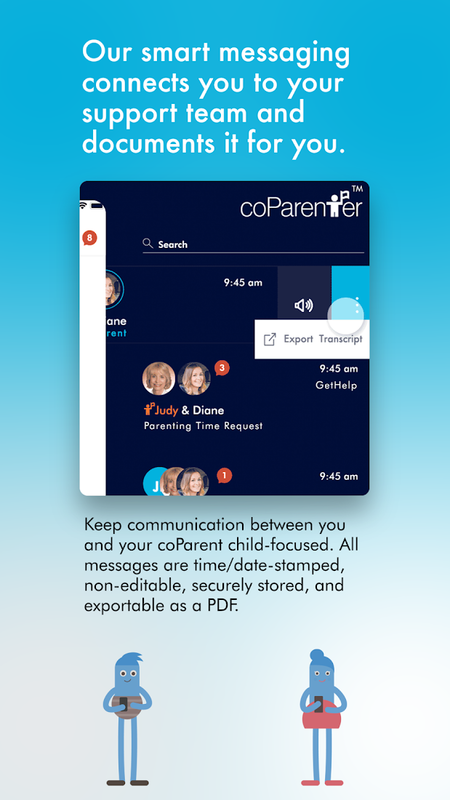 Raising children as a single parent can be tough, even if the other parent is still in the child's life, which is where coParenter comes into the picture. 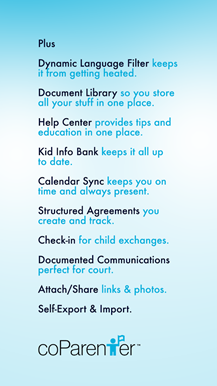 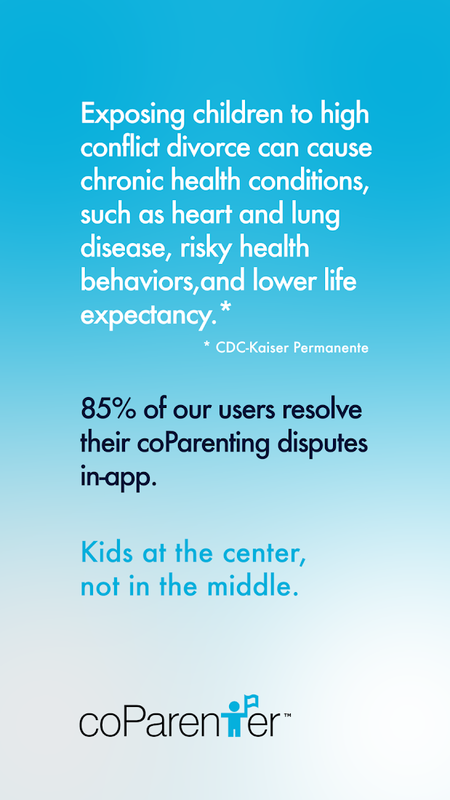 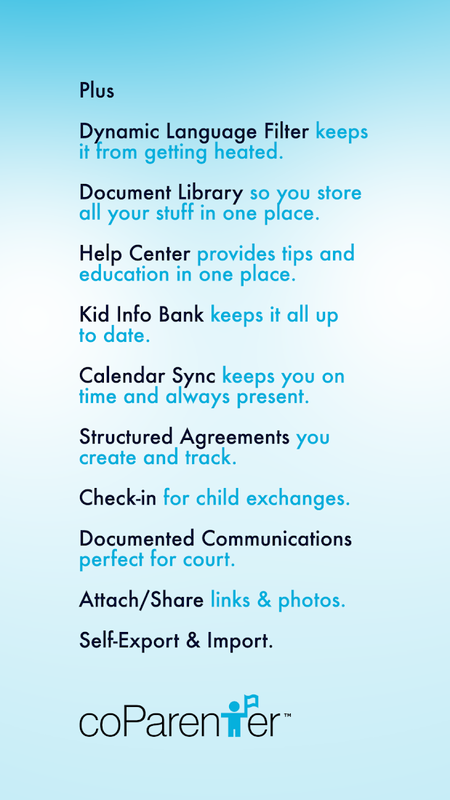 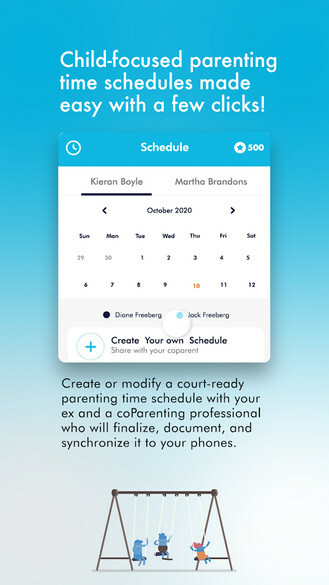 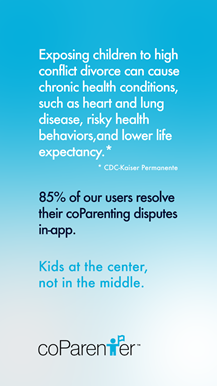 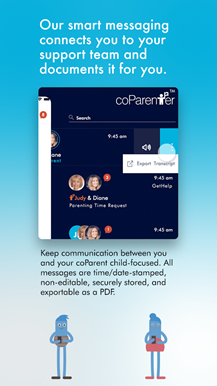 This is an app designed to help parents who are no longer together organize their child's life in tandem. 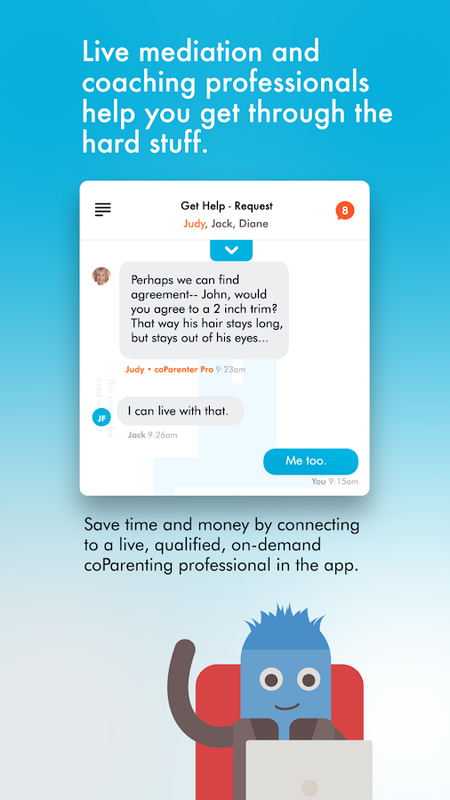 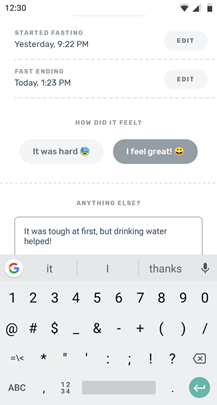 Parents can message each other through the app, and more importantly, there is a live mediation feature for when a disagreement arises. 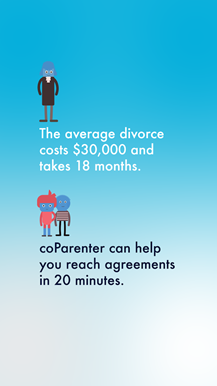 In a world where fifty percent of marriages end in divorce, it's no surprise to see apps like coParenter on the rise. 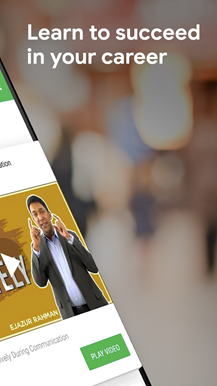 So if you'd like to take this app for a spin, make sure to check out the free demo on the Play Store. 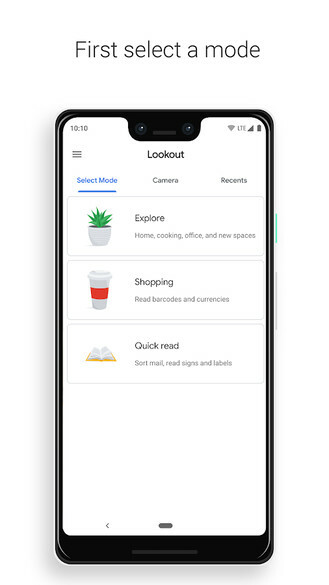 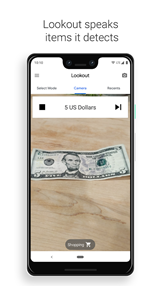 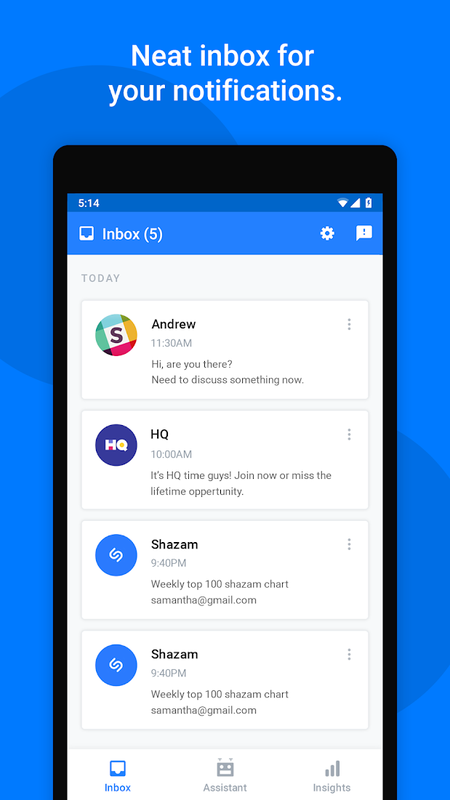 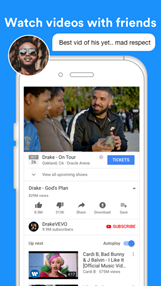 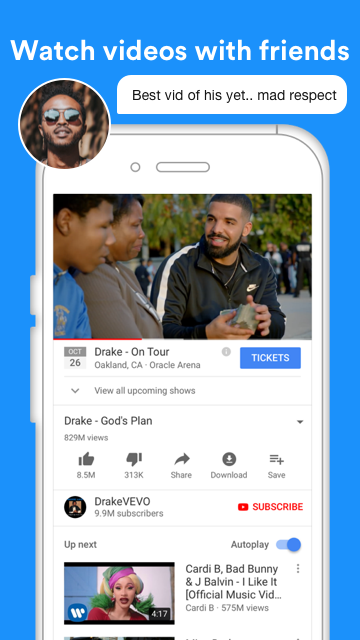 Google first announced Lookout at last year's IO event, and as of this week, the app is finally ready for mass consumption. 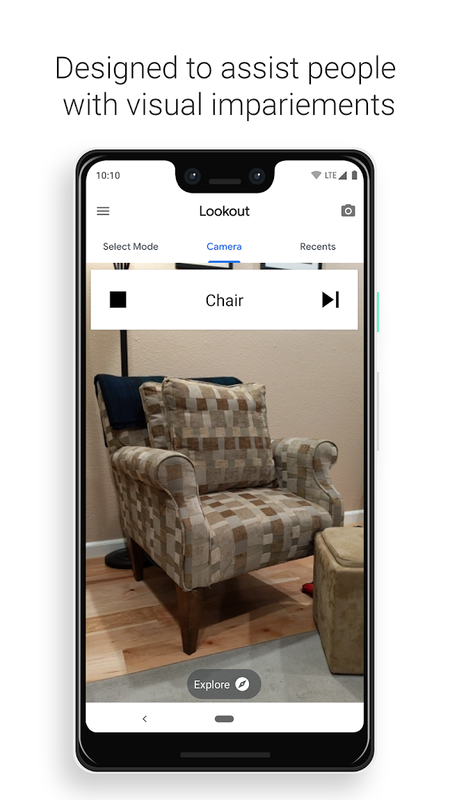 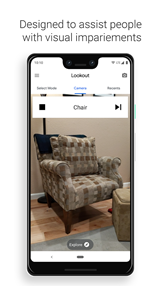 Lookout provides a few tools to help the visually-impaired navigate their surroundings. 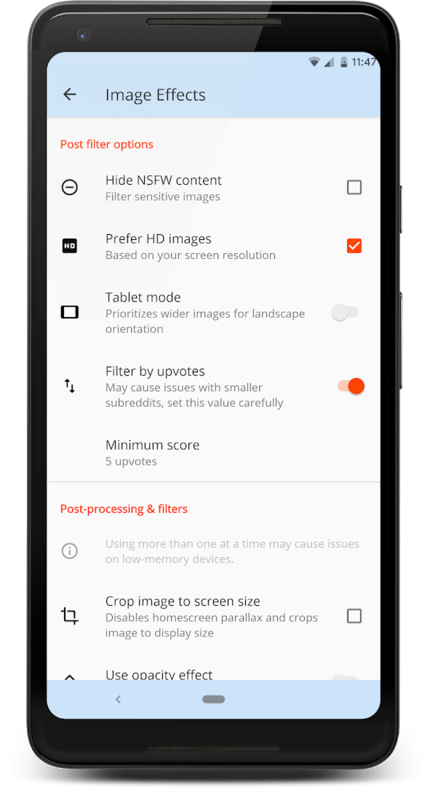 There are three modes in the app. The first is primarily for helping users explore the world and assist with their cooking, the second is designed for help with shopping by reading barcodes and currency, and the last mode is useful for reading mail, signs, labels, and more. 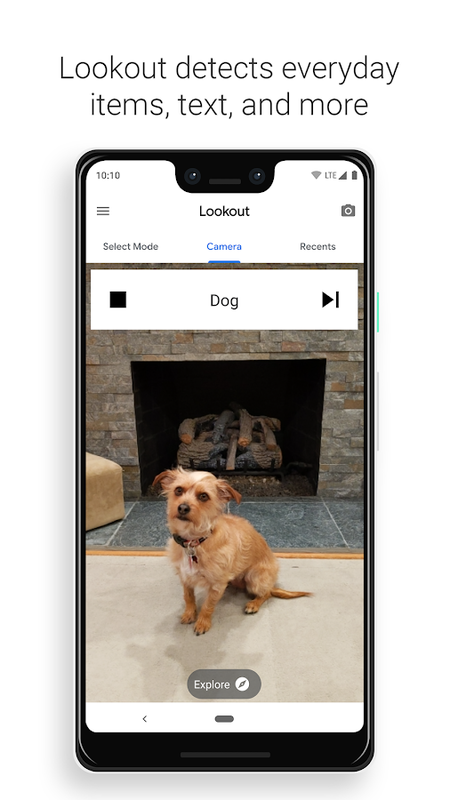 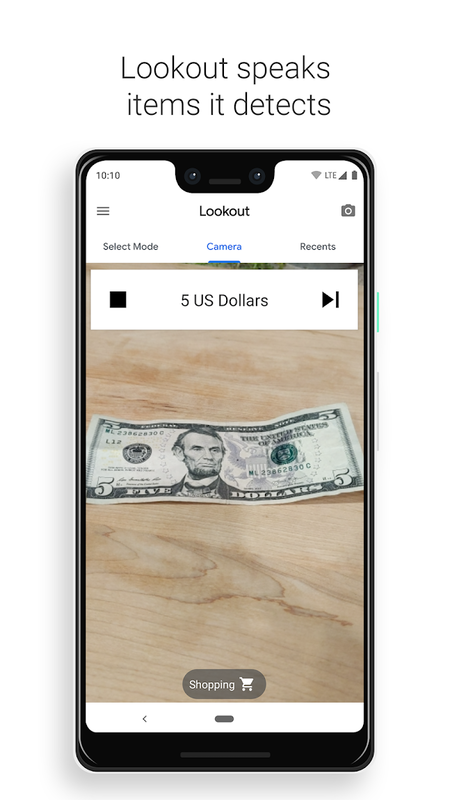 So far the Lookout app is only compatible with the Pixel 1, Pixel 2, and Pixel 3. 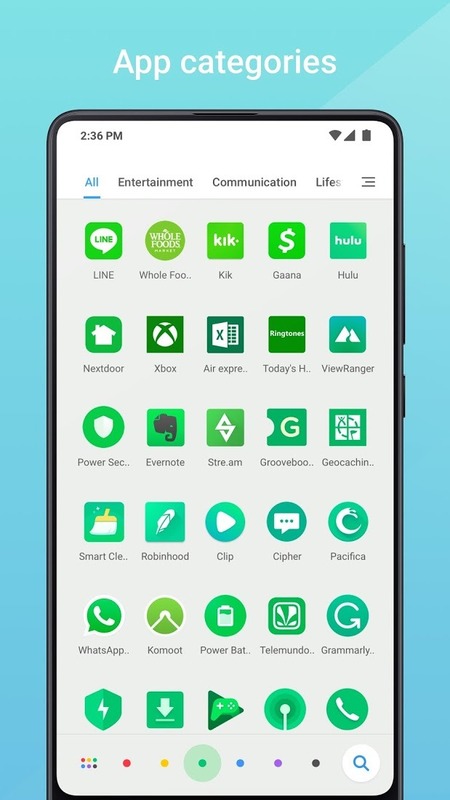 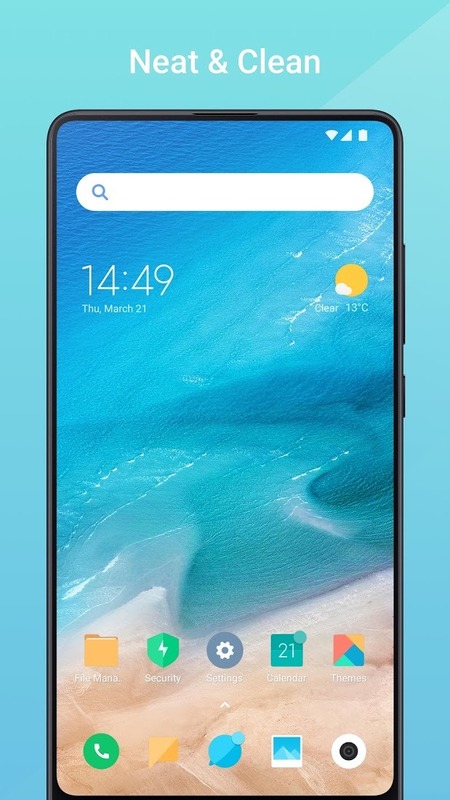 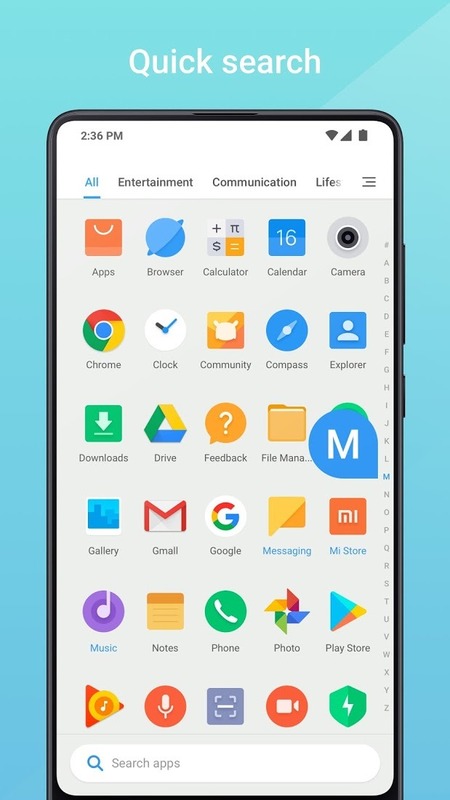 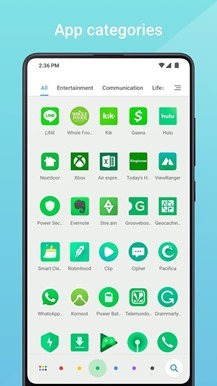 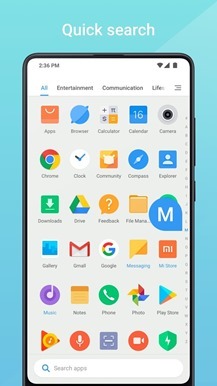 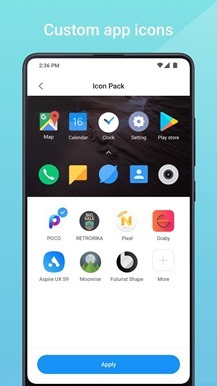 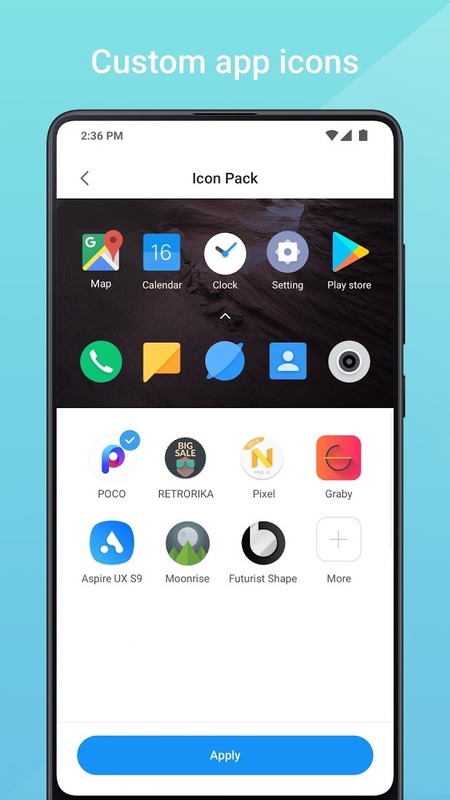 Mint Launcher is a new release from Xiaomi that was recently released on the Play Store so that it can be updated without the manufacturer having to worry about OTA updates through carriers. 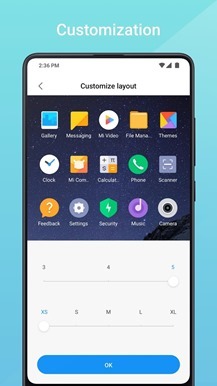 This way Xiaomi can fix bugs and add new features to the launcher with ease. 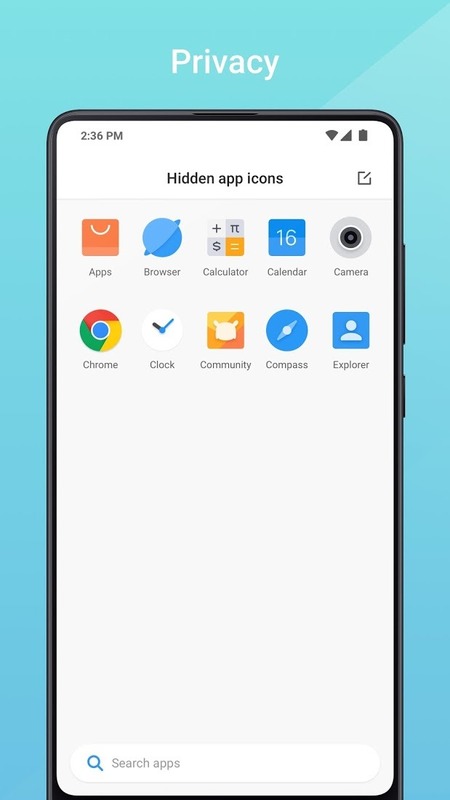 Of course, this is a launcher doesn't appear to be ready for prime time since it's not available for download on any devices just yet, luckily APK Mirror has you covered if you'd like to check it out. 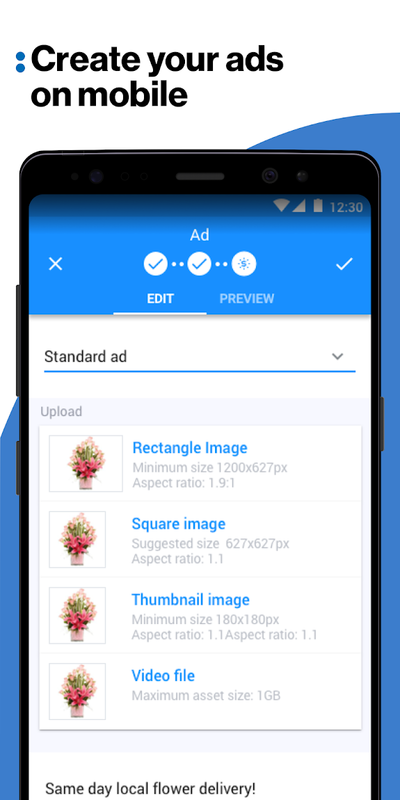 Oath Ad Platforms is a new release from Yahoo designed to help advertisers track performance metrics and modify their budgets. 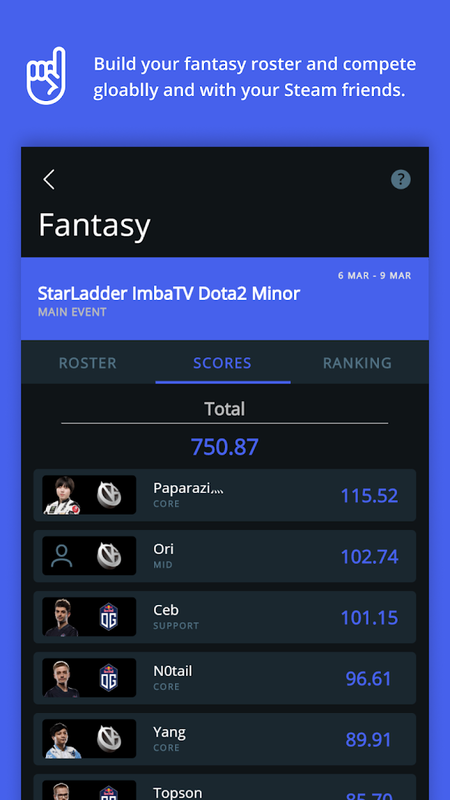 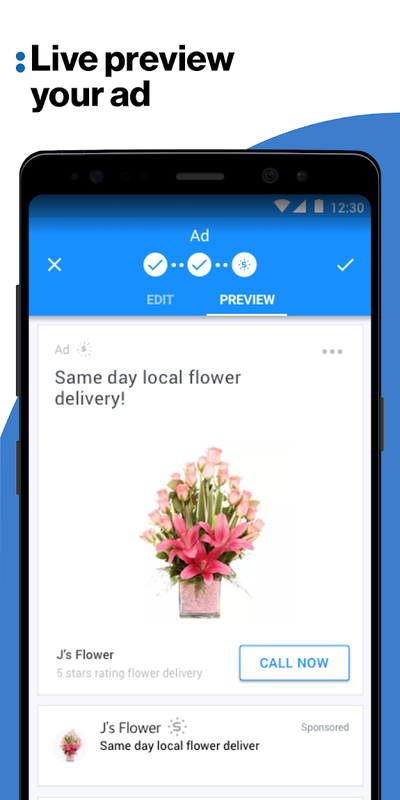 Not only can you track your stats, but you can create new ads as well as preview them live. 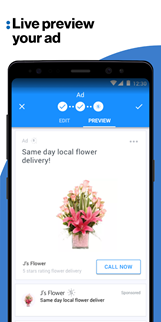 Essentially this app is the mobile solution for everything to do with Oath Ad Platforms. 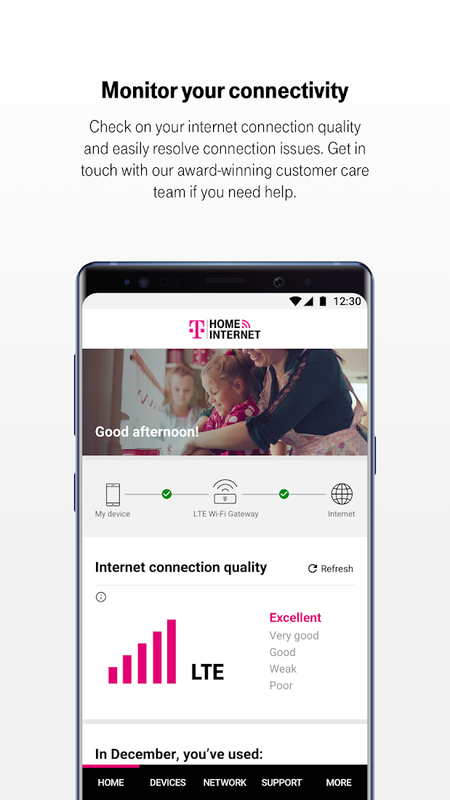 T-Mobile sure loves to release new apps on the Play Store, and T-Mobile Home Internet is the first of three titles released this week. 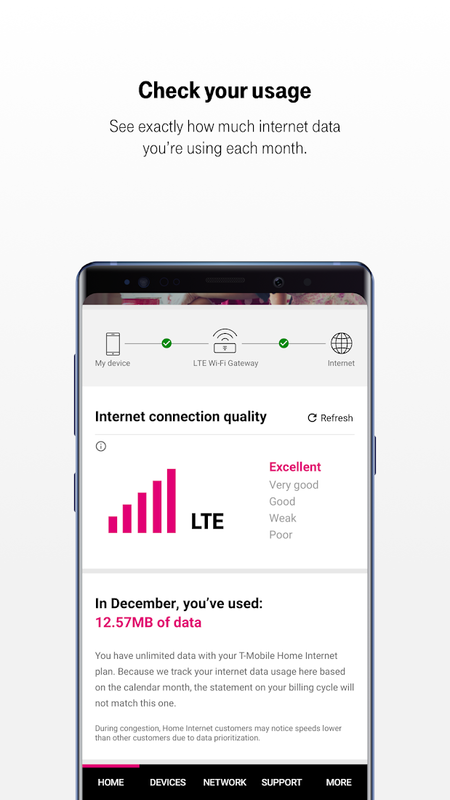 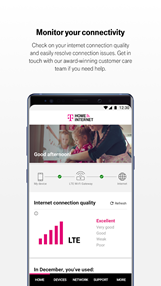 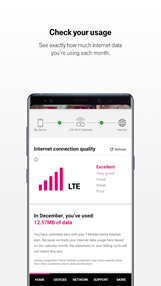 This particular app offers an easy way to manage your T-Mobile Home Internet and LTE Wi-Fi Gateways from the comfort of your Android device. 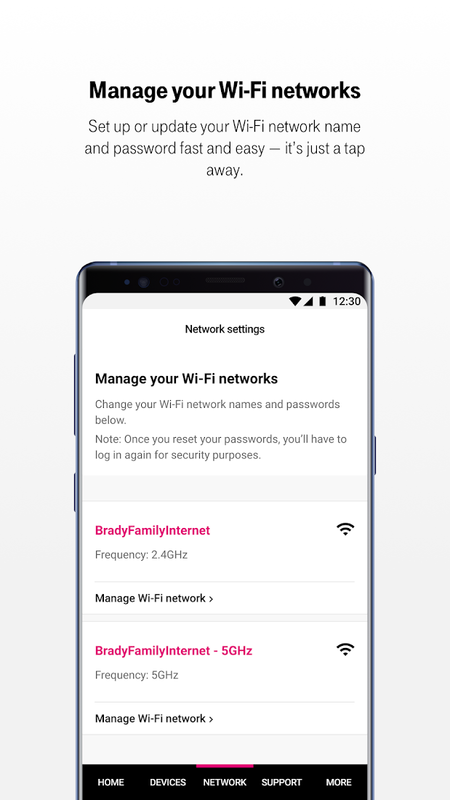 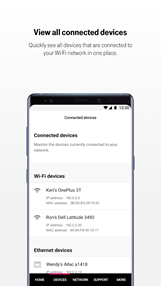 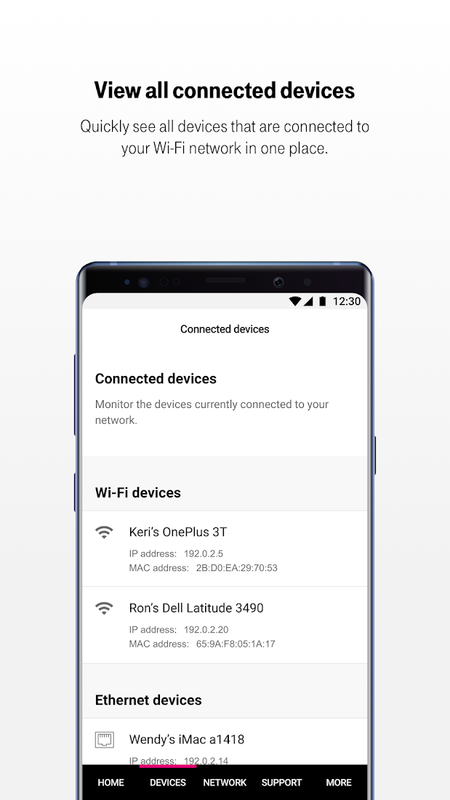 So if you'd like to manage your Wi-Fi connectivity, edit your Wi-Fi network name and password, or check your Internet data usage, this app is exactly what you're looking for. 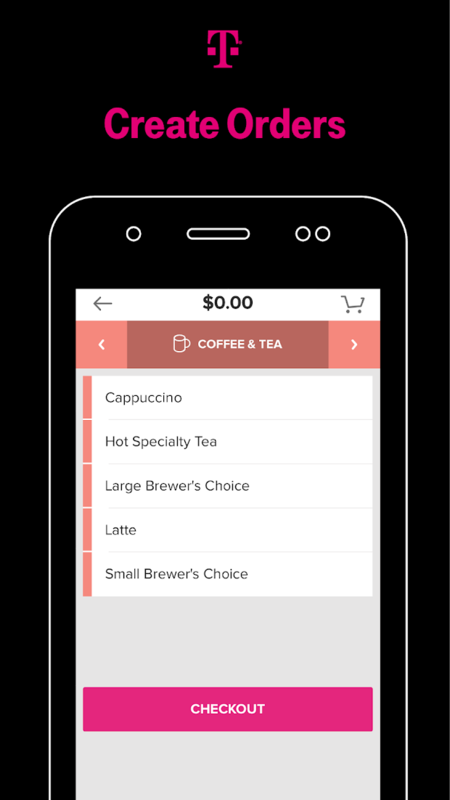 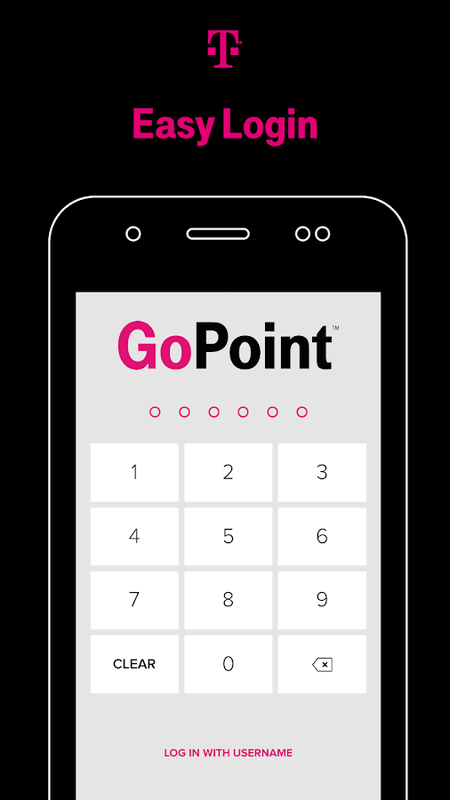 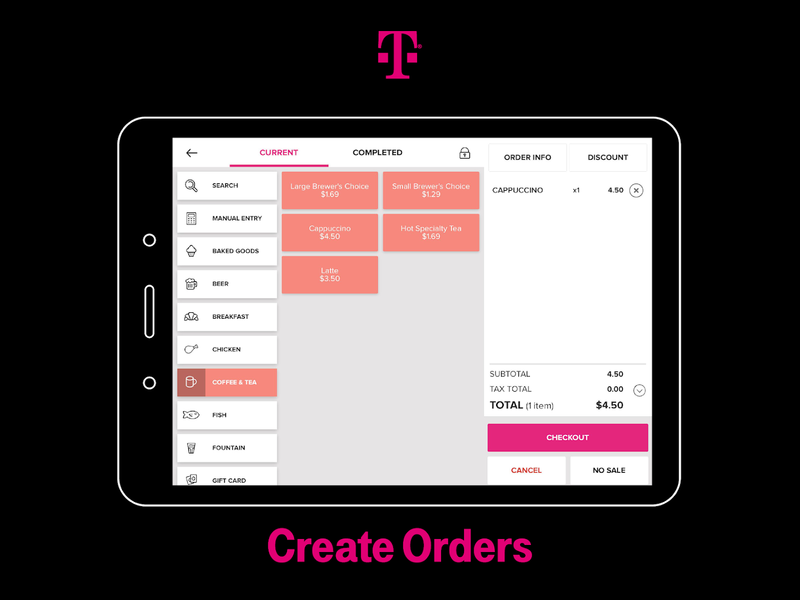 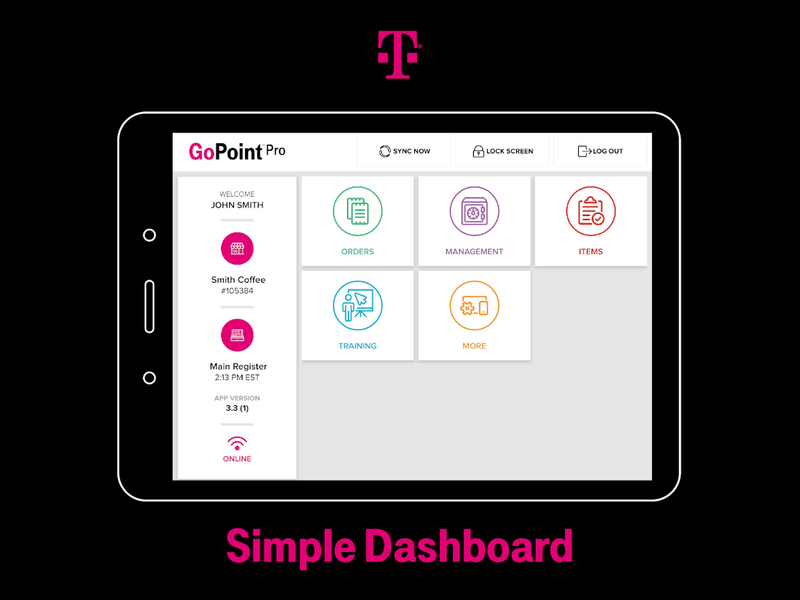 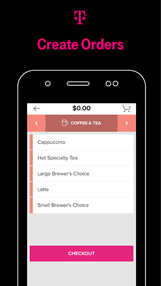 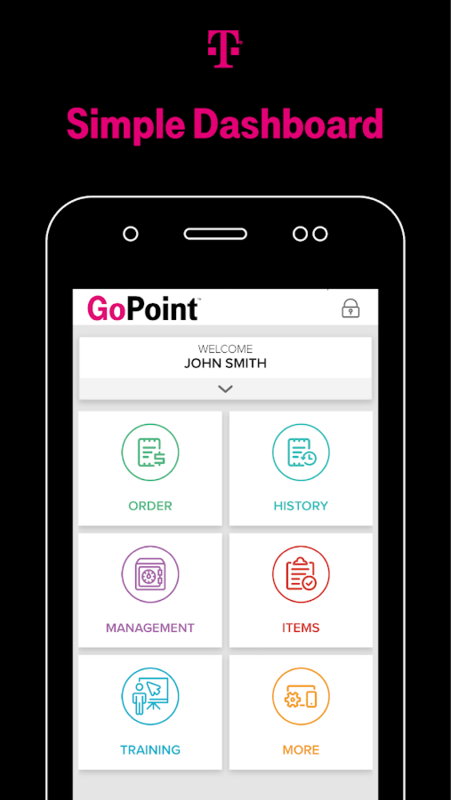 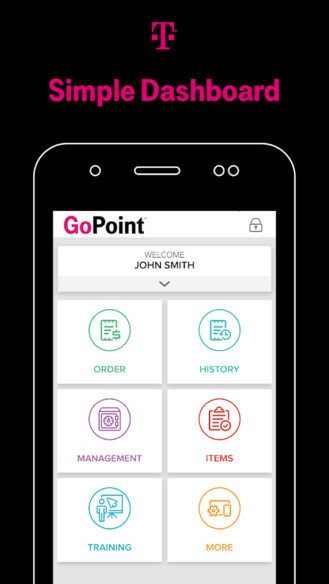 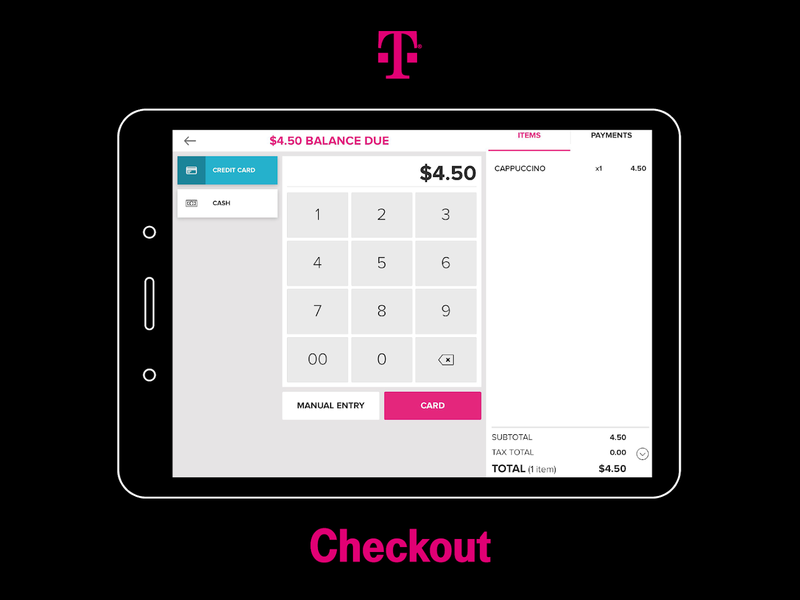 T-Mobile for Business POS is a mobile point of sale solution for merchants on the go. 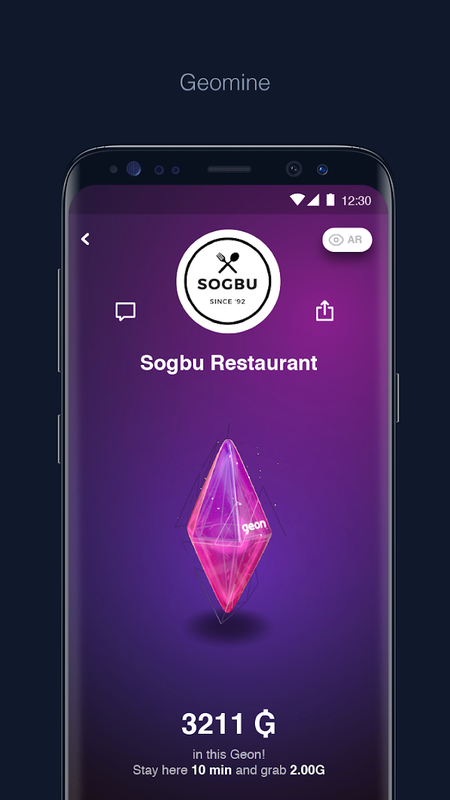 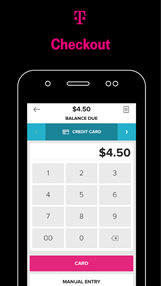 The app can readily accept credit and debit cards for payments, and you can expect the funds to be available the same day a purchase is made. 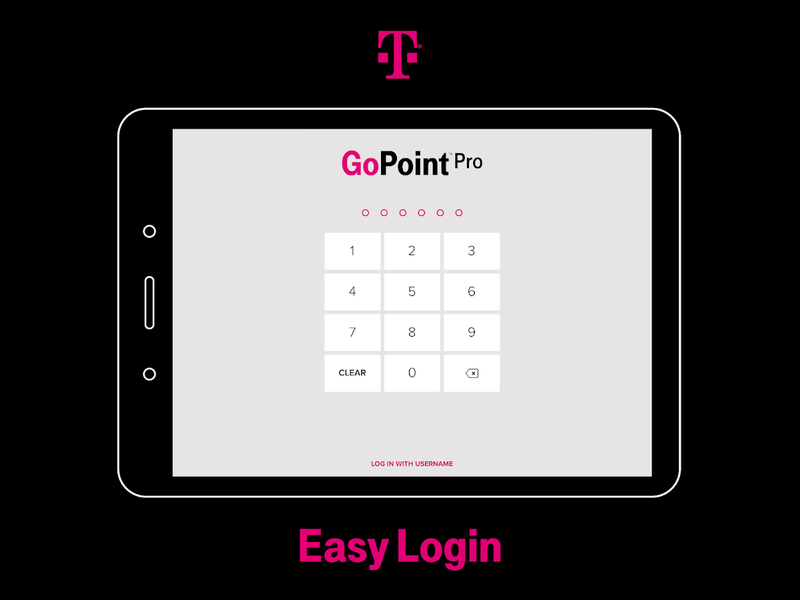 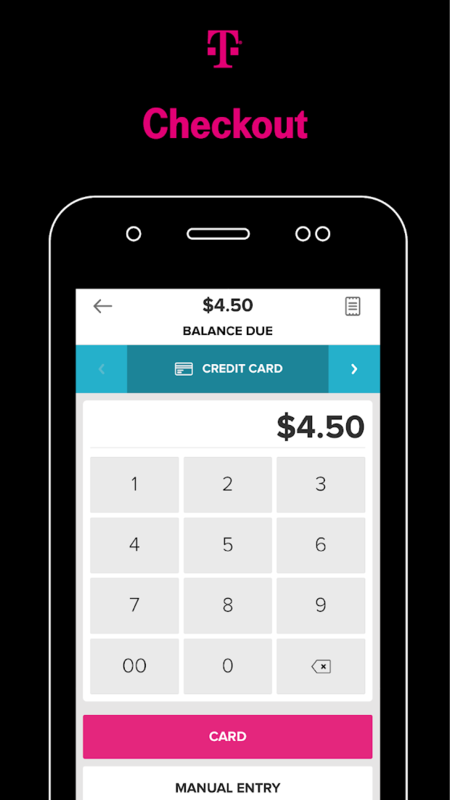 Most banking institutions already provide similar solutions, but if you'd rather have your business tied to T-Mobile for some reason, than this release is an alright choice for a mobile POS application. 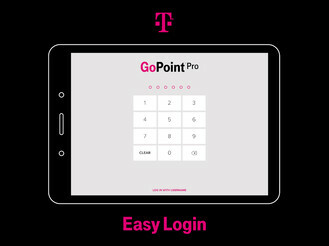 T-Mobile for Business POS Pro appears to offer the exact same features as the non-pro app listed above, though clearly the UI in this release has been tweaked so that it better fits with larger screens. 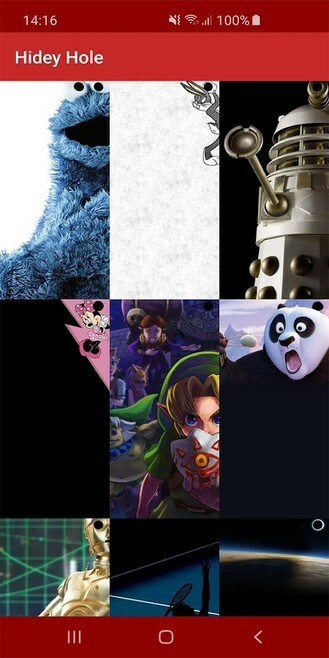 I would imagine the above app is more for phones since this release is unquestionably intended for tablets.